Laura Köönikkä is the founder and CEO of Finnish Art Agency. 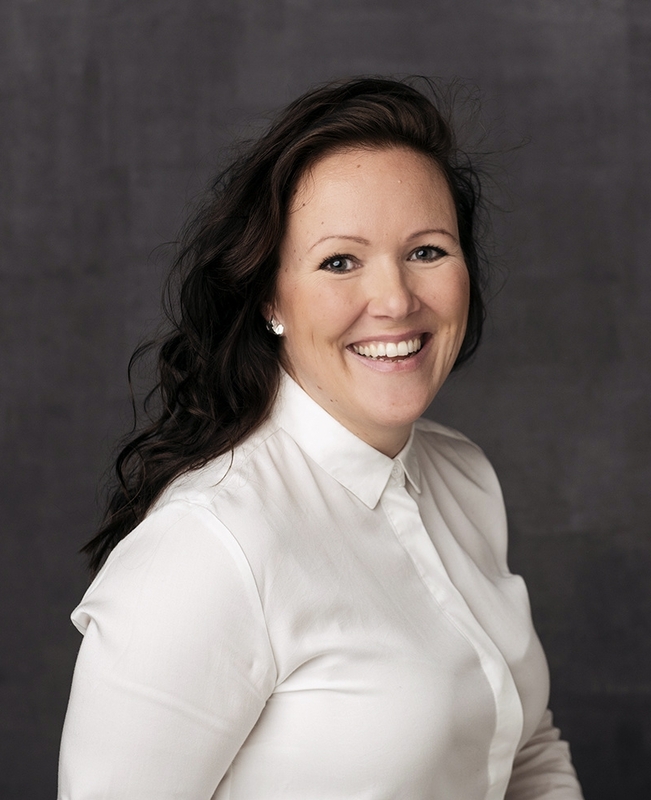 She is one of the leading independent figures in curating, producing, advicing and project management in Finland. Laura is a passionate art expert with desire to change the static structures of organizational culture and shaking things up. She is also working as the lecturer in Professional growth and Working life skills at the University of the Arts in Helsinki – Finnish Academy of Fine Arts, Sibelius Academy and Theatre Academy. She has been invited to curate and manage projects for various institutions such as Espace Louis Vuitton Tokyo in Japan, Bildmuseet in Sweden, Korundi Art Museum in Finland and Kunsthall Grenland in Norway. She was the curator and commissioner for the Finnish Pavilion in Venice Biennale (2011). Since 2003, Köönikkä has been working in different positions, such as the artistic director of FRAME Finnish Fund for Art Exchange, chief curator at Tampere Art Museum and TR1 Kunsthalle and curator at Pori Art museum. Laura was the founder of the international art magazine FAT Finnish Art Today. She holds an MA in Art History (Jyväskylä University). She is a member of Finnish Young Artist of the Year committee. She was in the National Council for the Visual Arts in Finland 2017–18. She is in the Grant board for Visual Arts 2019-2021 at Arts Promotion Centre Finland.